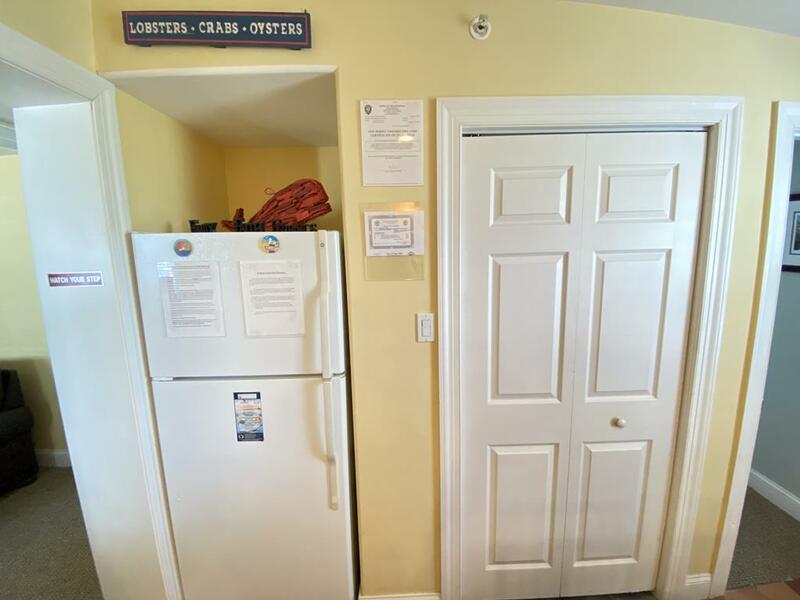 Welcome to this beautiful condo that has 2 bedrooms and 2 full bathrooms. 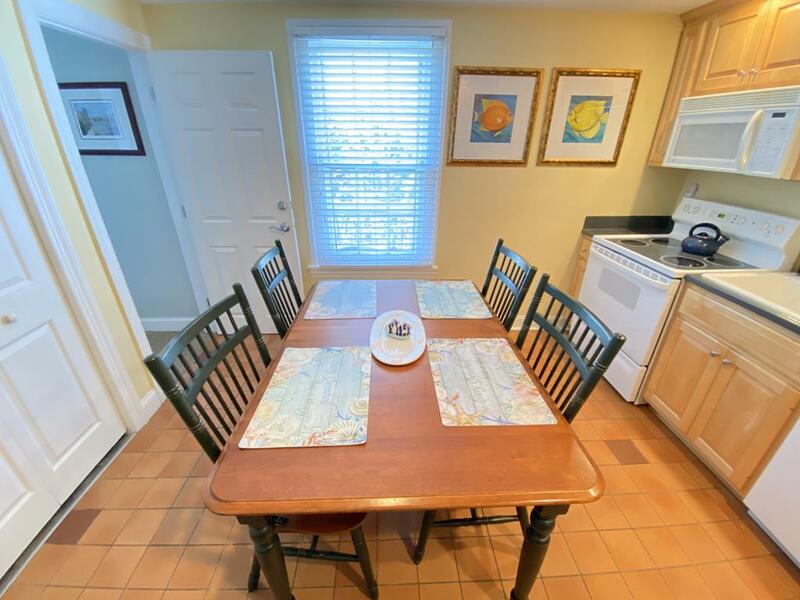 This vacation home is only 3 minutes from the beach and 12 minutes to the Washington street mall. 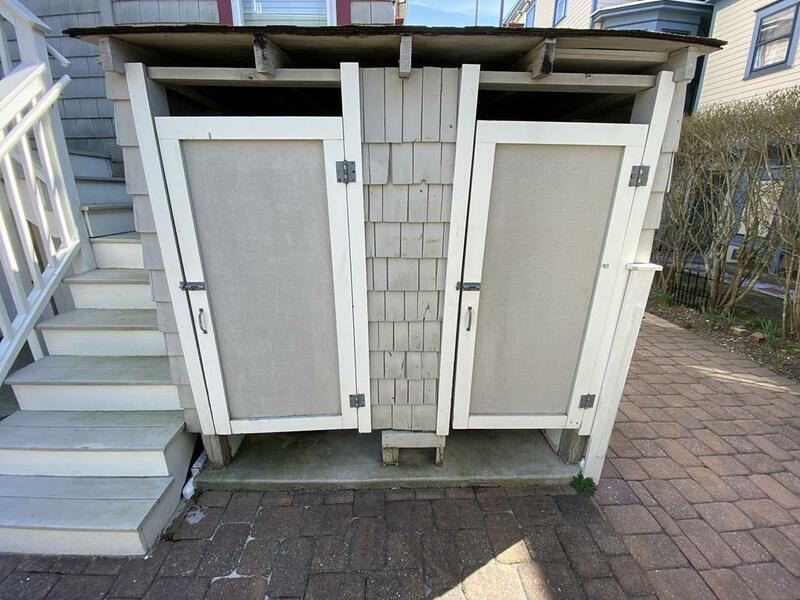 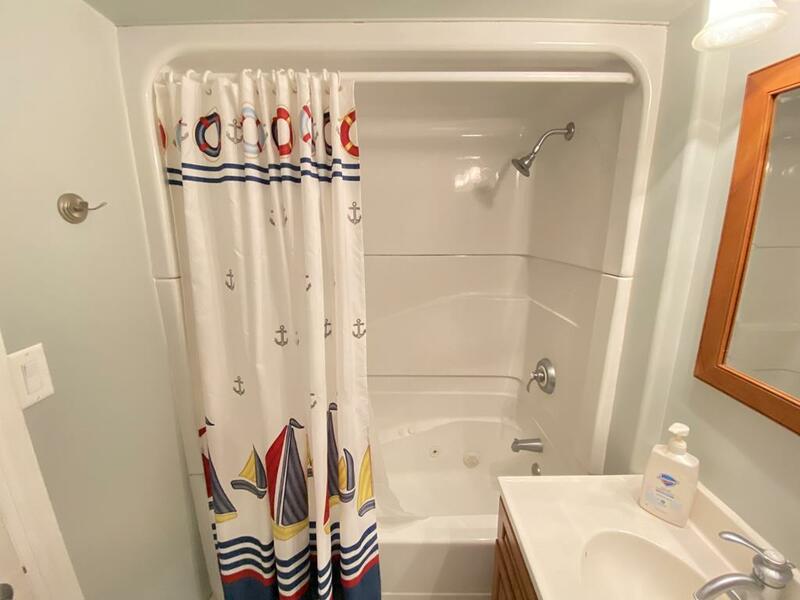 This beach house also comes with 2 outside showers and onsite parking. 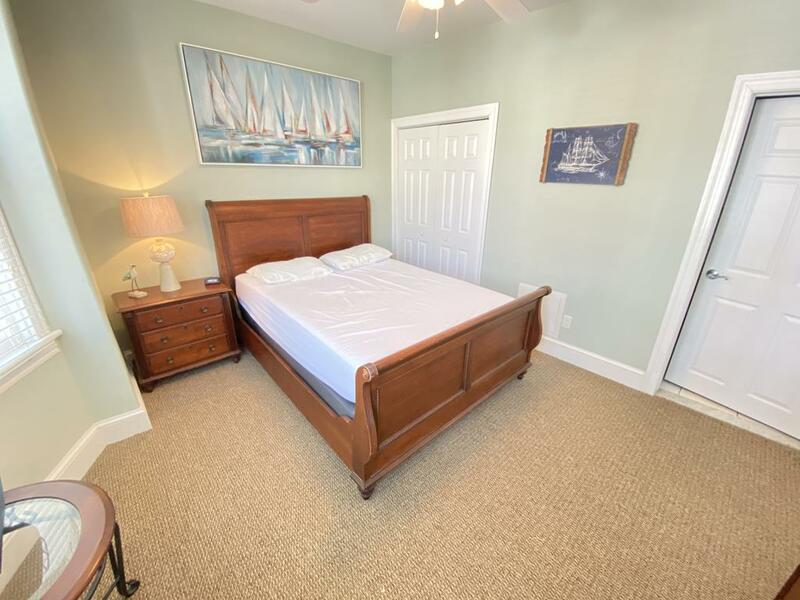 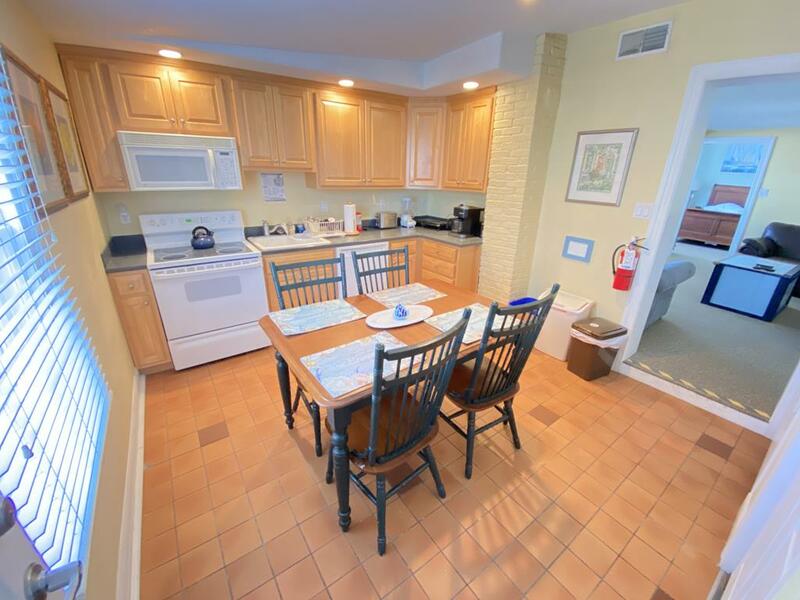 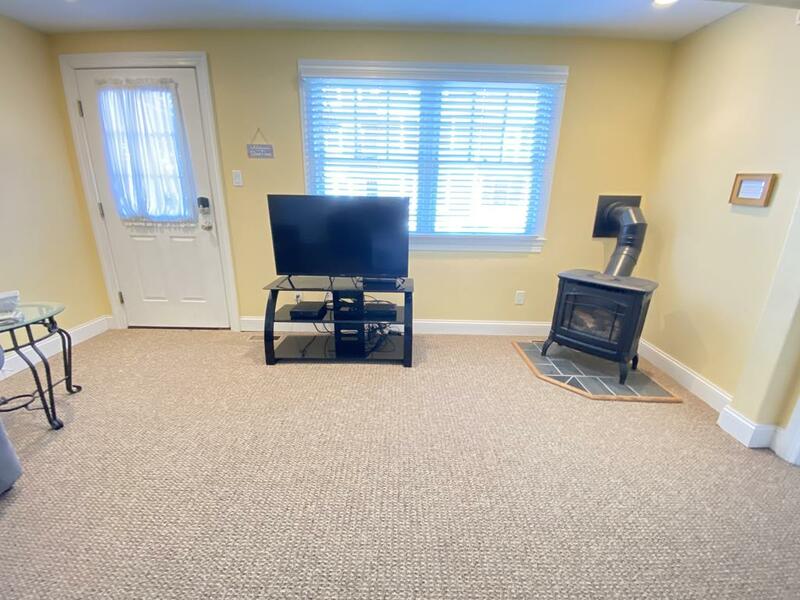 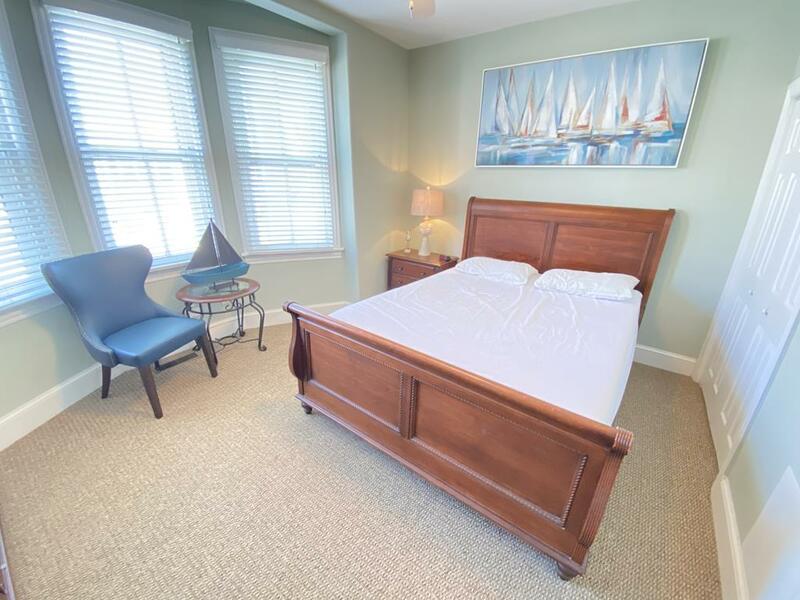 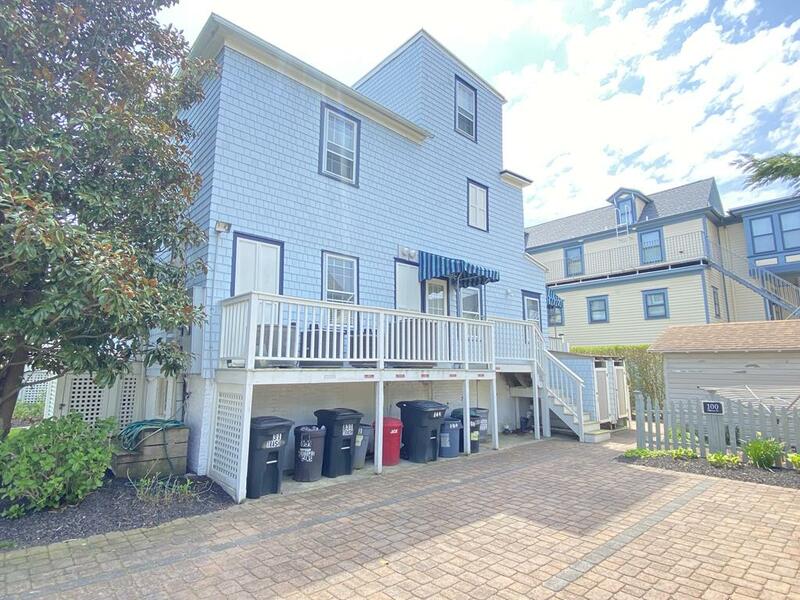 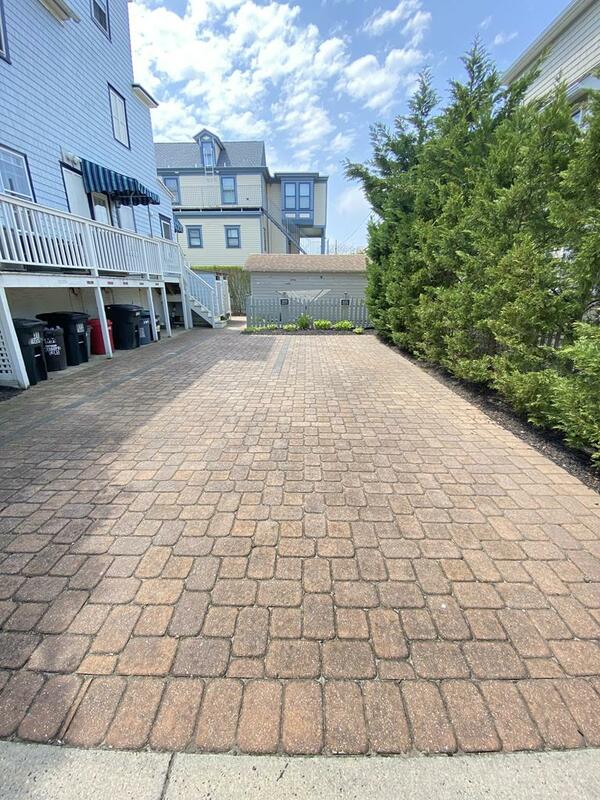 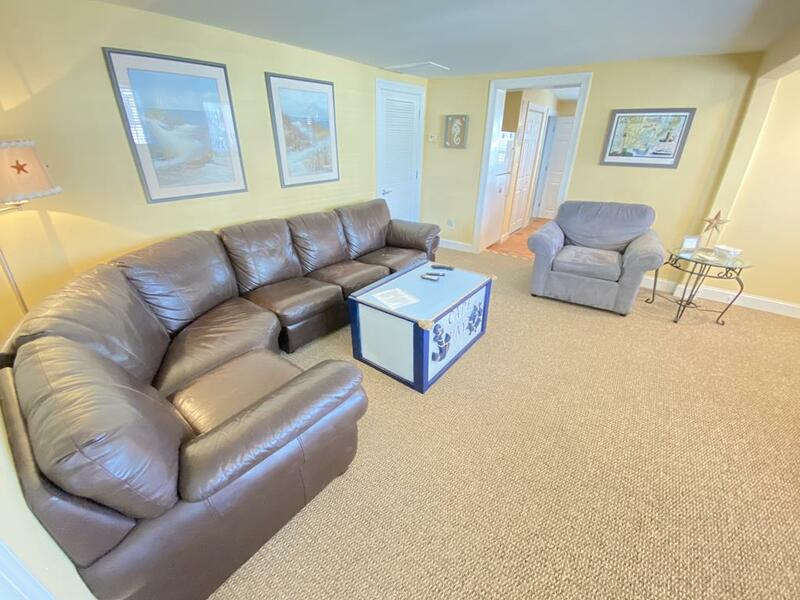 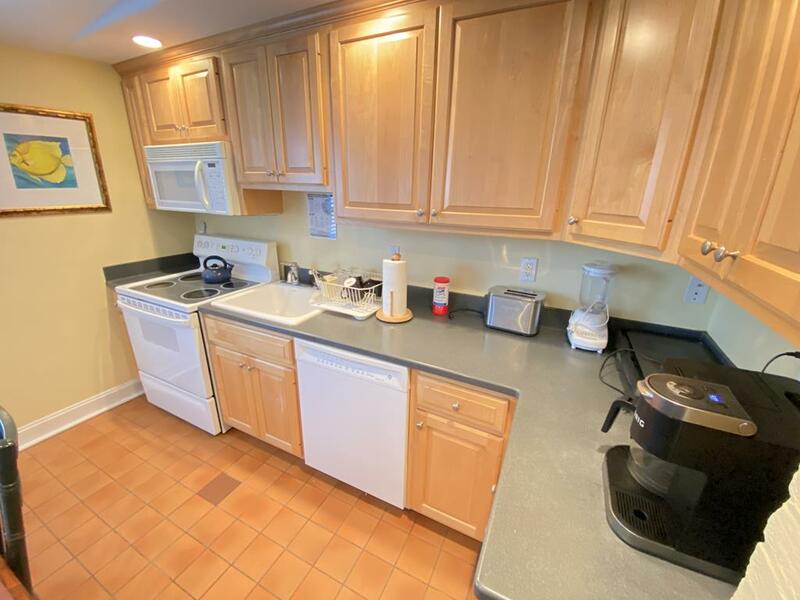 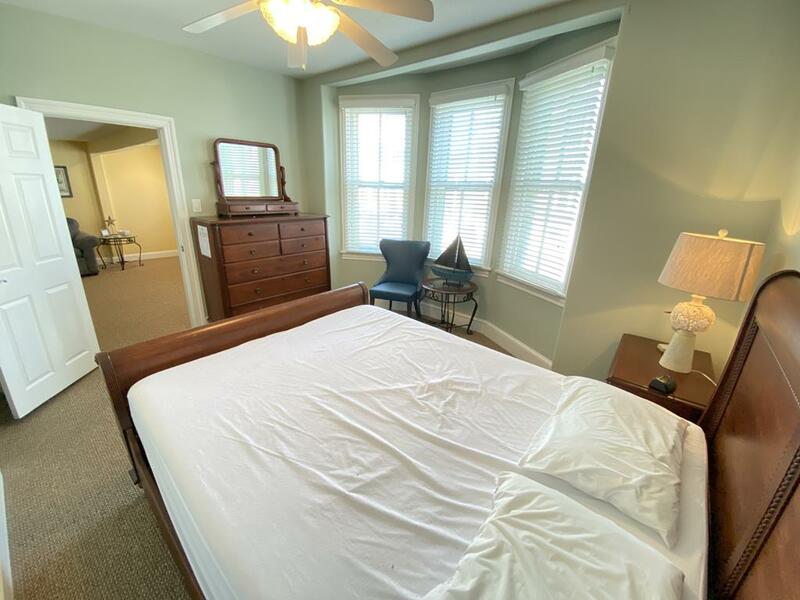 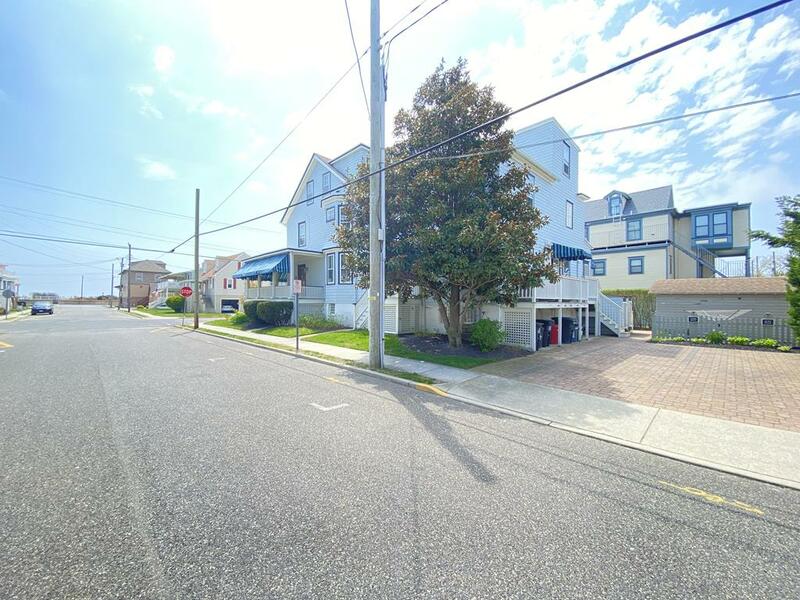 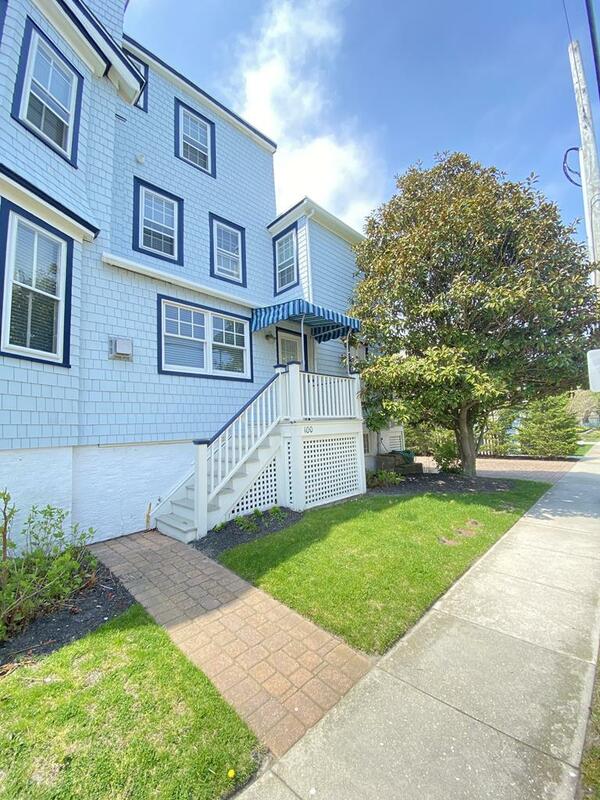 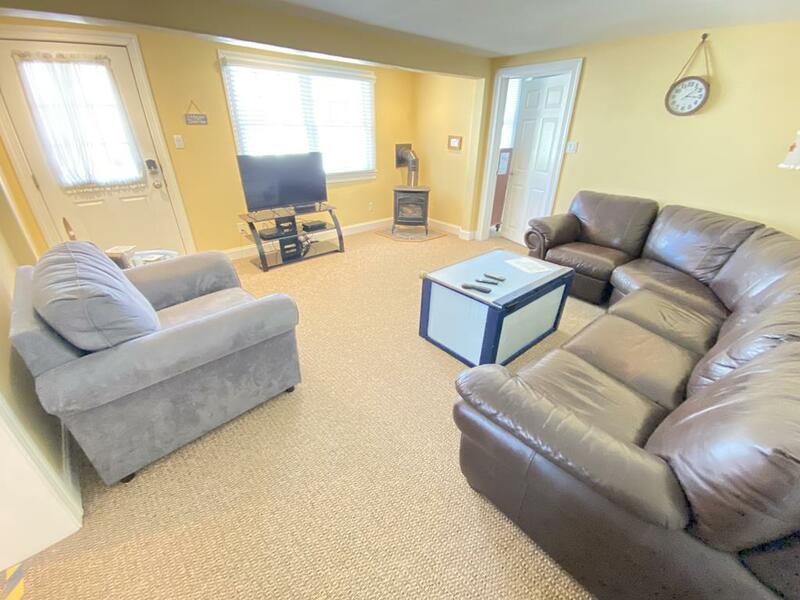 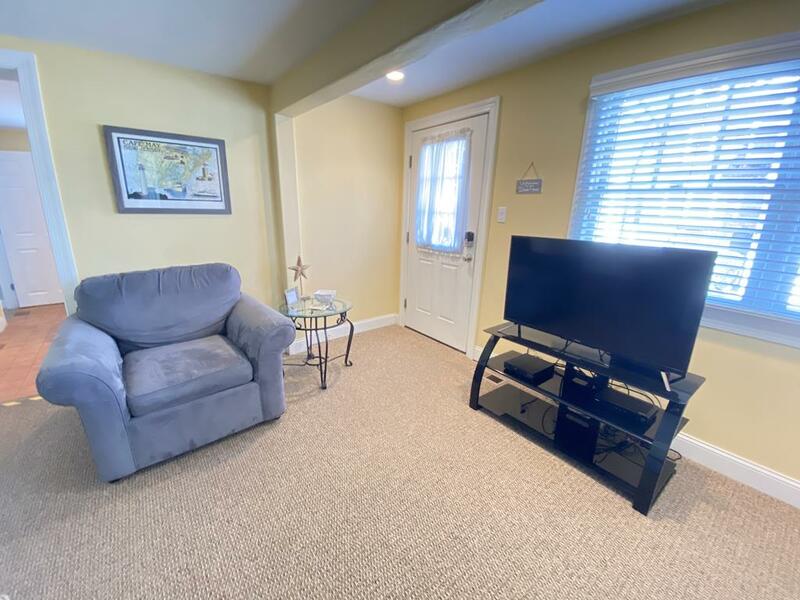 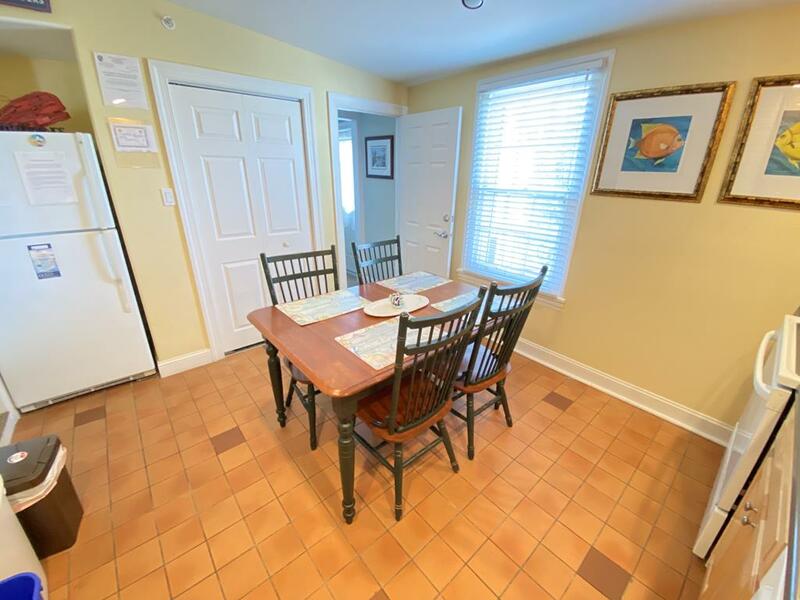 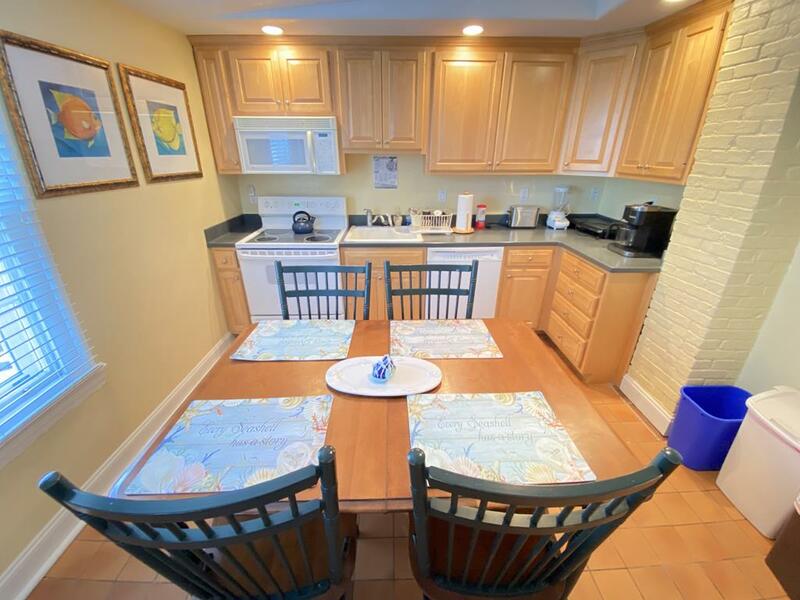 If you love coming to Cape May to enjoy fall and winter festivals then you will take comfort in knowing that this elegant condo is only 4 minutes to the Cape May Convention Hall and comes with a gas fireplace that you can warm up to after a day filled with enjoyment. 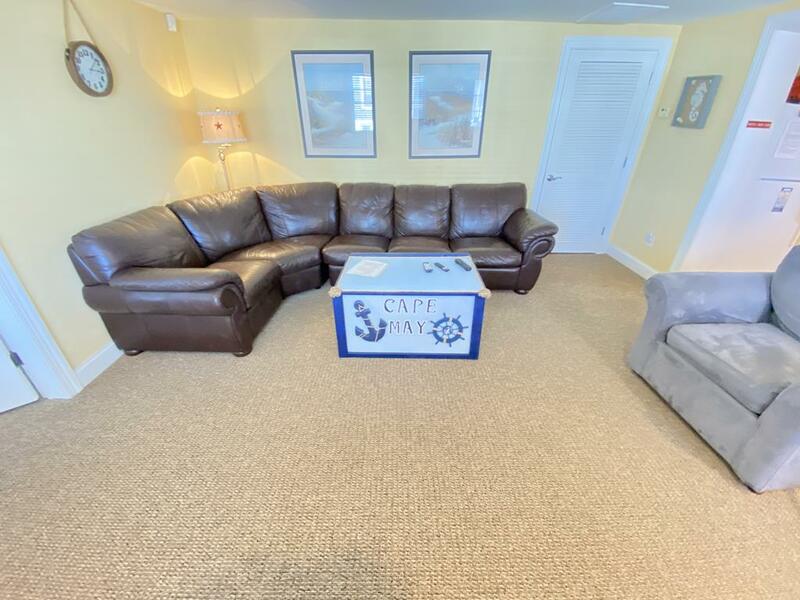 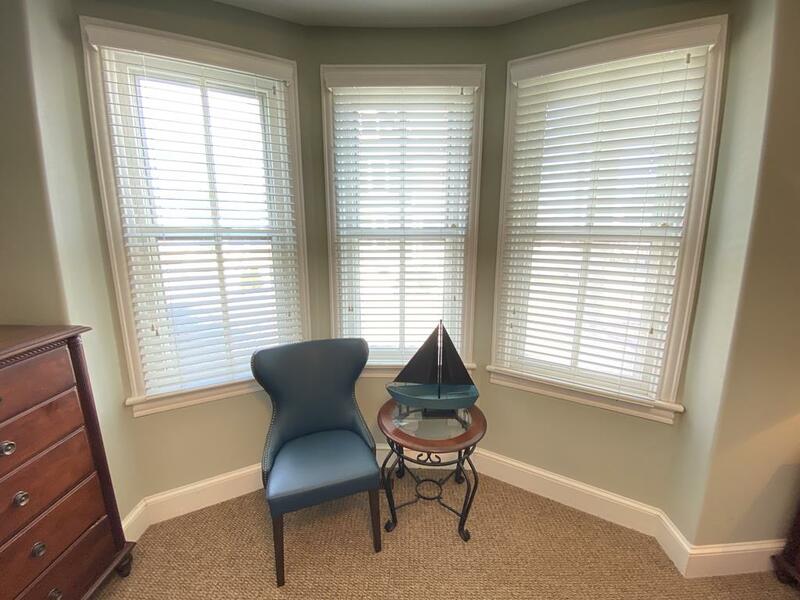 Come and relax at our home away from home and enjoy everything that Cape May New Jersey has to offer!